Family Tree — Twila & Co. 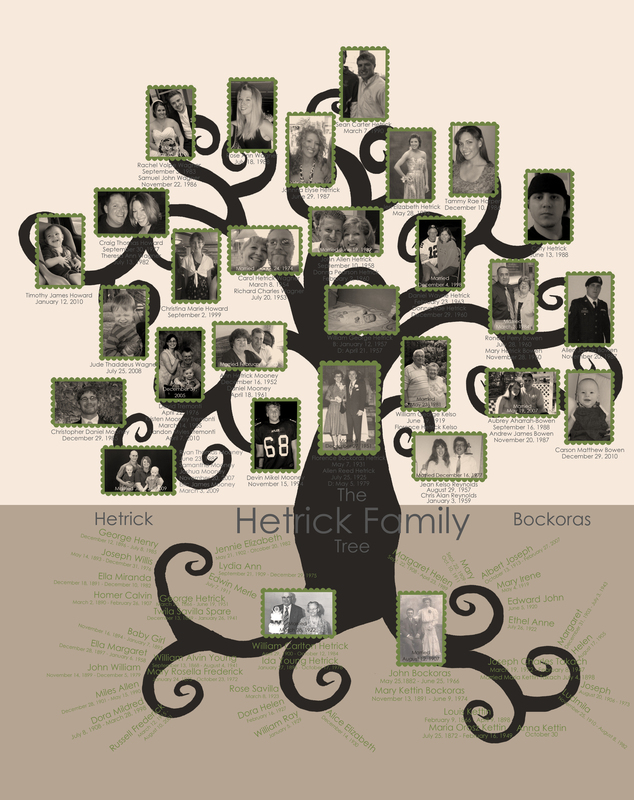 Early this summer, I created a family tree for a client. I thought it was just the coolest idea and a great way to visually see your heritage. I became really intrigued by it and wanted to learn more about my family's history. So I secretly starting asking my Grandma for details without telling her what I was doing. 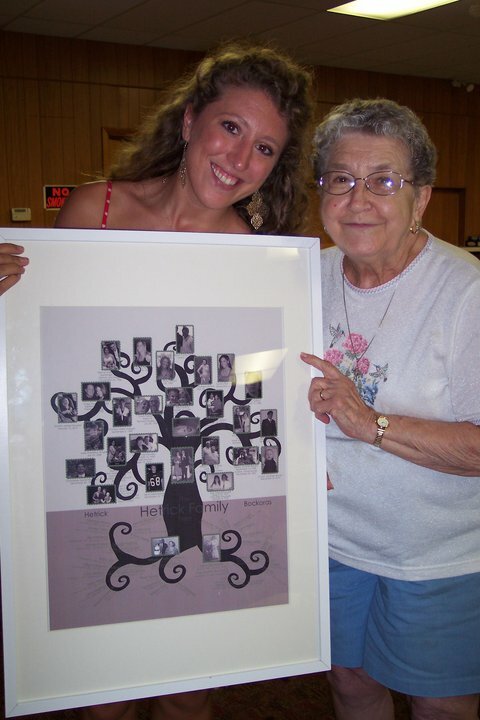 Through all of the information she prodived, I was able to put together a family tree (below) and surprise her with it.